Donald E. Paso age 69 was born on January 3, 1950 in Martinez, CA. to Arthur Carl and Isabell Paso. Donald passed away at home on March, 26, 2019 after a long battle with heart disease, with his loving family by his side. Don was raised in Tuolumne, CA and graduated from Tuolumne High in 1969. After graduating from school he started working for Louis Rich and stayed working for him for 10 years. 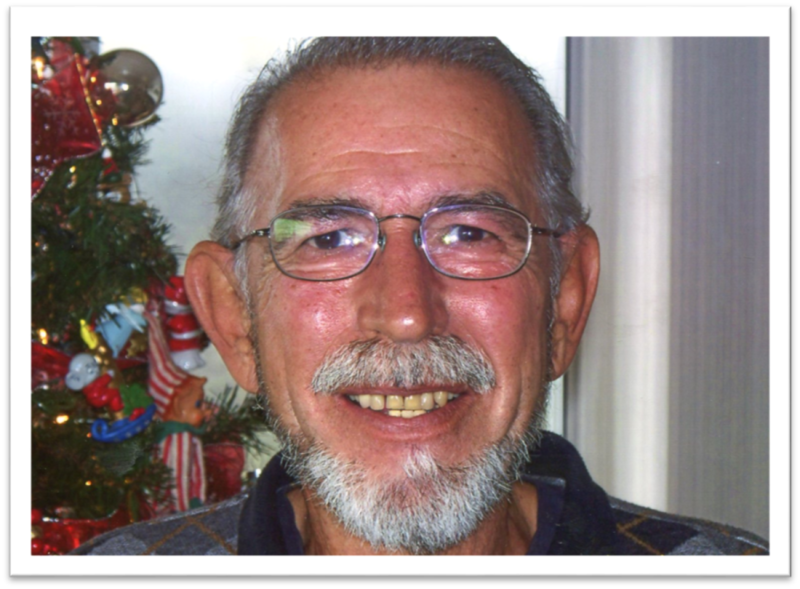 Later in life Don began working for the Stanislaus County as a heavy equipment operator and stayed working with them for 18 years. In May of 2016 Donald married his wife Li Paso who he truly loved. Don is survived by his three children Troy Paso, Christina Torres, and Patricia Vega. He is also survived by his brother Albert Paso, Sister Mary Ann Cope, and Maxine Robinson. Donald also leaves behind 10 grandchildren and may more great grandchildren. Donald is preceded in death by his Brother Richard Paso. Li would like to add that she will forever love Donald and was happy to be his wife. 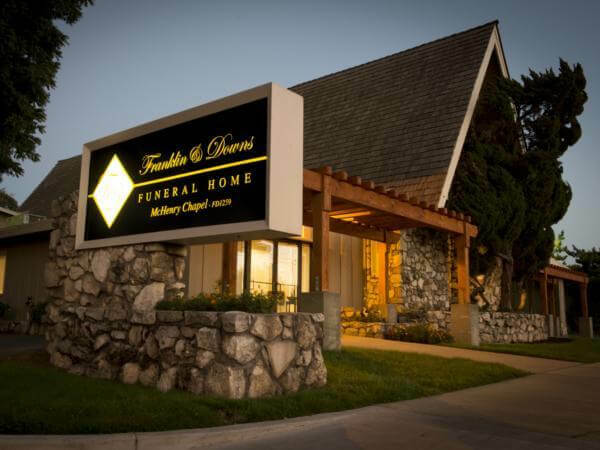 Franklin & Downs Funeral Home is honored to be serving the Paso family, a memorial service will be held on April 12, 2019 beginning at 12pm. 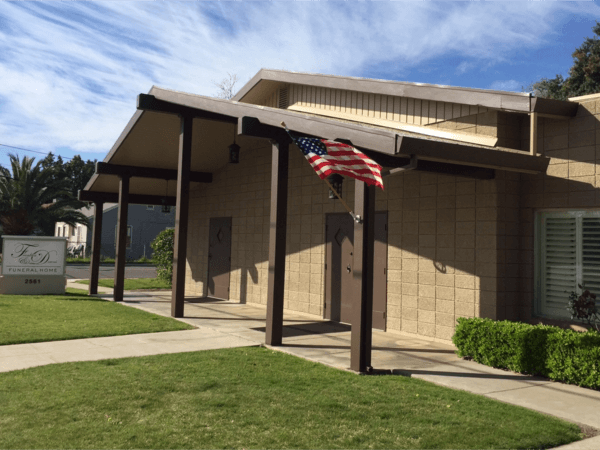 Services will be held at Franklin & Downs Funeral Home 1050 McHenry Ave. Modesto, CA. 95350. In Lieu of flowers charitable contributions may be made to The American Cancer Society in honor of Donald Paso.